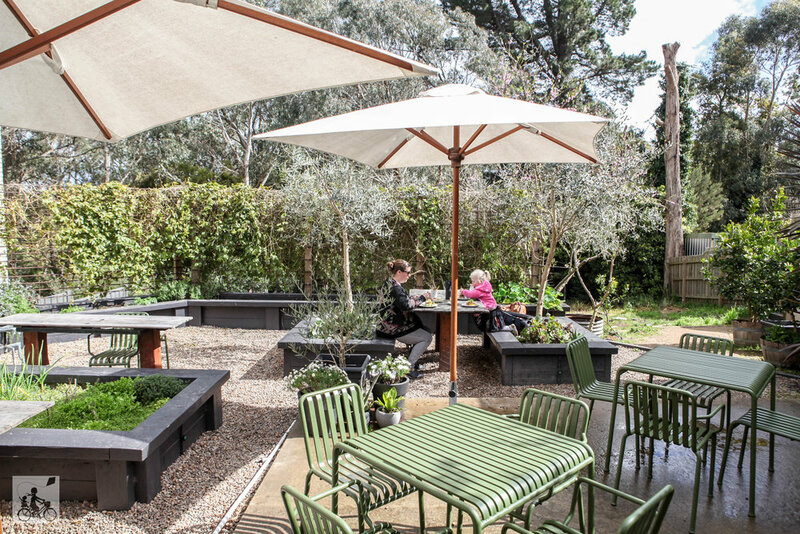 This wonderful cafe is set on top of hill with a huge leafy courtyard. It provides HEAPS of space for the little ones to run around. 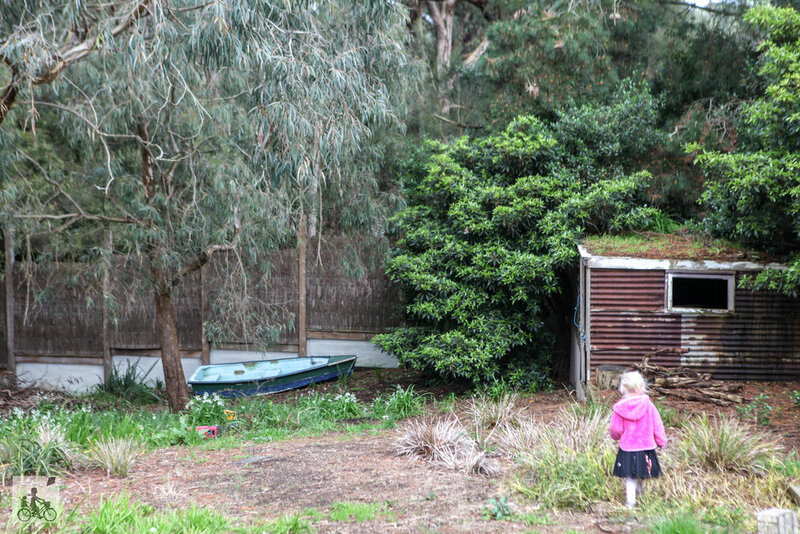 There’s even a cubby house! The owners have really thought of everything a Mamma would need to have an enjoyable hour or so to eat. They supply blankets for the chilly weather so that you can still sit outside. There are books and colouring pages to keep little hands busy. Kids also have their own menu with delicious food on offer. The grown-up food is delicious, and there are even grown-up drinks on the menu. Making the courtyard the perfect place to enjoy a sunday (or anyday) session! Add this one to the list and thank Mamma later! There’s so much to do up this end of the Peninsula! Go strawberry picking at Sunny Ridge, go an adventure at The Enchanted Adventure Gardens, take in the view on The Eagle Skylift or go peony hunting at Red Hill Peony Estate.